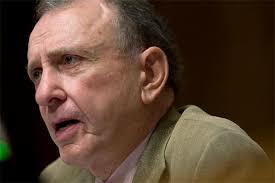 Here’s some information on the man who beat Ole’ Arlen in Pennsylvania…….. When Rep. Joe Sestak (D-Pa.), the Navy admiral-turned-congressman, defeated 30-year incumbent Arlen Specter in Pennsylvania’s Democratic Senate primary Tuesday night, it was the second time in his short political career that he had knocked out a better-known incumbent. Four years earlier, Sestak bested Rep. Curt Weldon, beating the Republican incumbent by nearly 13 points to take the seat representing Pennsylvania’s 7th Congressional district in Congress. In his three years on Capitol Hill, Sestak has offset his 31-year military career with an aggressively liberal voting record, supporting the Democratic House leadership on most votes and endorsing nearly all of the White House’s top priorities. Sestak voted for President Obama’s health care bill, the Troubled Asset Relief Program, and the energy bill that included a cap-and-trade mechanism to reduce carbon emissions. He also established himself as pro-choice, with a 100 percent rating from NARAL Pro-Choice America, pro-gun control, and pro-labor, sponsoring the Employee Free Choice Act. One of eight children of a Navy captain in Pennsylvania, Sestak finished second in his class at the U.S. Naval Academy. He also earned a Ph.D in political economy from Harvard and capped his Naval career with a second star and the command of an aircraft carrier battle group in Iraq and Afghanistan. 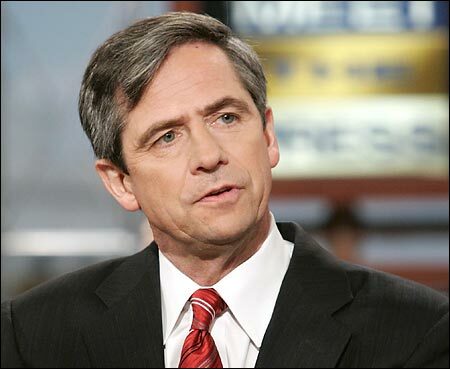 Sestak also served in the Clinton White House as the Director for Defense Policy on the National Security Council…….